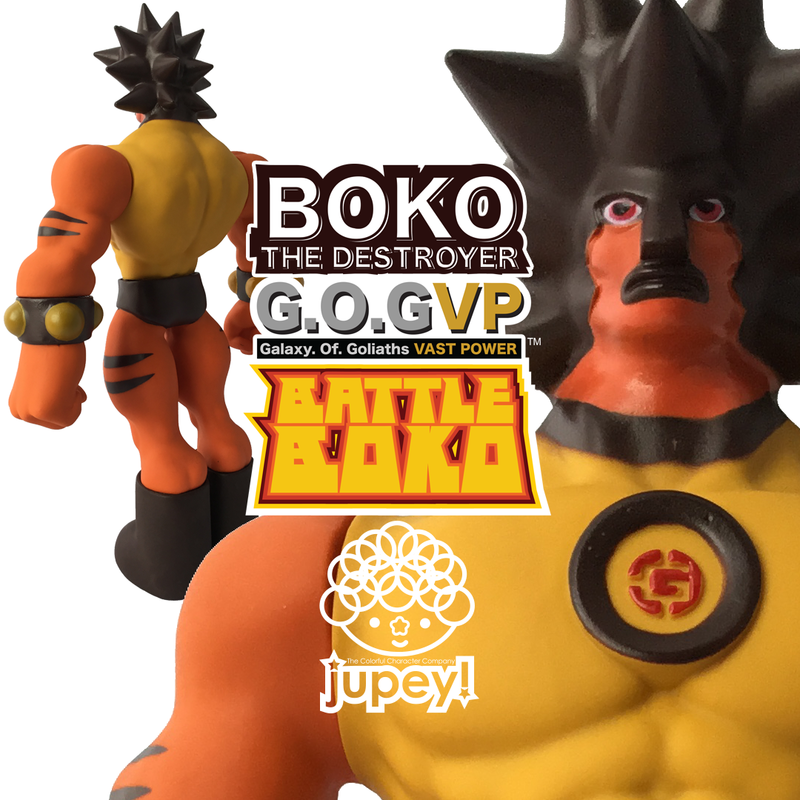 If you picked up the Battle Boko Blank at DesignerCon in November, Congrats! That was made with the initial mold with a different helmet and a head that turns. The new mold is much sharper but the head does not turn. If you have the head-turner you have a super limited edition Boko!